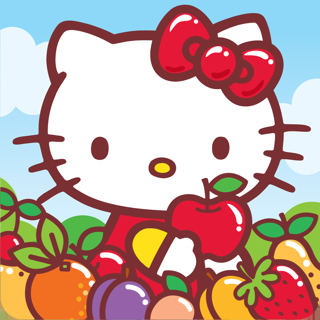 With Hello Kitty and Friends! 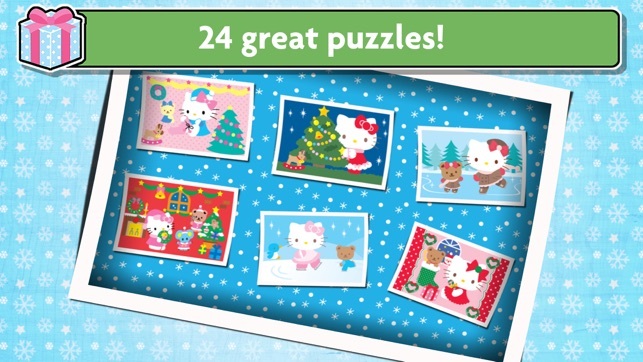 An official Hello Kitty game with 24 cute Christmas jigsaw puzzles! 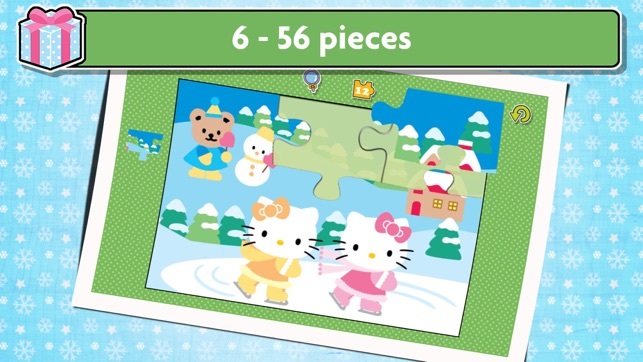 Get in the holiday spirit with Hello Kitty Christmas Puzzles, an adorable game for girls and boys of all ages. 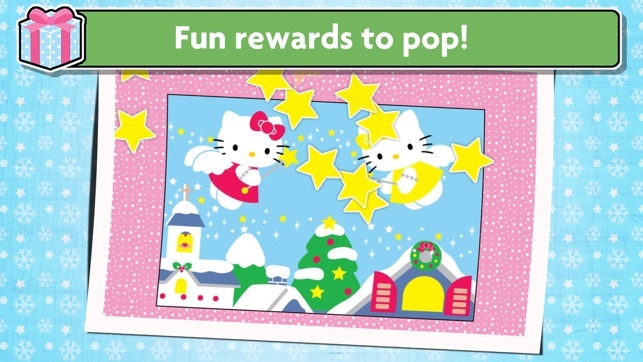 Each of the jigsaw puzzles features a different beautiful Hello Kitty image and a unique reward when the puzzle is completed. 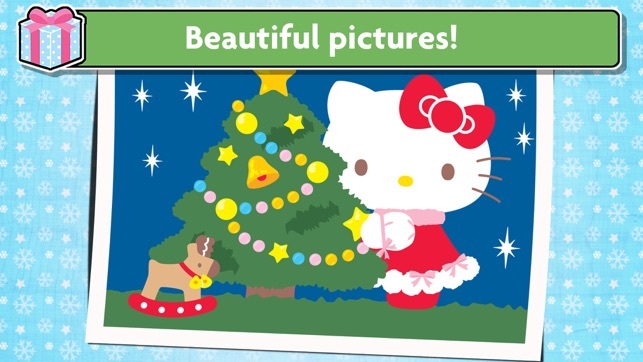 In these magical scenes Hello Kitty and friends build a snowman, go ice-skating, decorate a Christmas tree, and more. 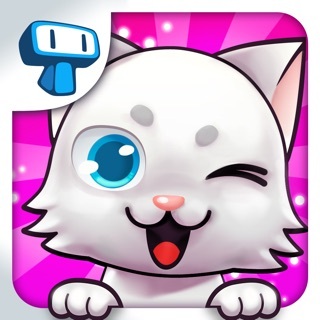 You can choose whether to use 6, 9, 12, 16, 30 or 56 pieces, adjusting the difficulty of the game to your child's skill level. 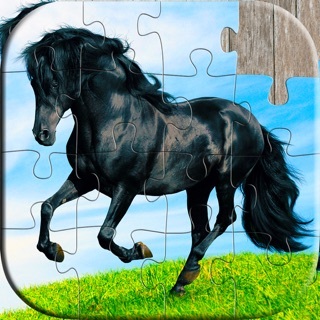 The game works almost like real jigsaw puzzles for kids. Once you pick a piece it stays on the board even if you place it incorrectly, and you can nudge pieces around until it snaps to the right slot. Note: 6 images are available for free and the full set of 24 are unlocked by purchasing the app. PS. 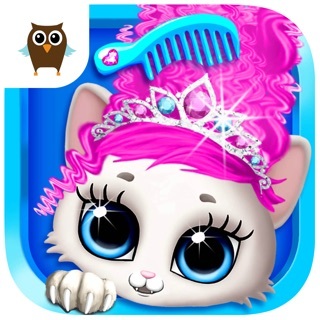 For more fun during the holidays check out our other cool, fun and educational kids apps for babies, toddlers, boys and girls. 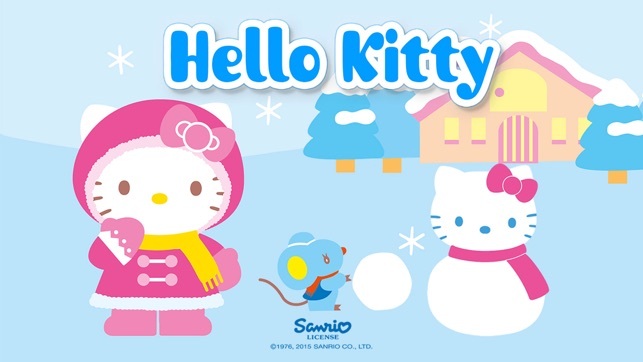 © 1976, 2015 SANRIO CO., LTD.
Music: "Deck the Halls B"